Maange Eye Enhancing Kit with includes 14 eyeshadows which are matte & electric they are rose gold, bronze, cashmere, glitter, dust, glow kit, pearl, tangerine, fleshy, cinnamon, amethyst, ash, rose, and black. 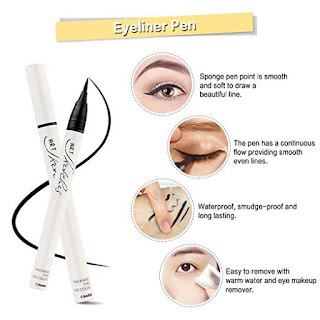 Eyeliner Pen is waterproof, smudge-proof and easy to color, a high precision tip for thin or thick lines; best black eyeliner to create the perfect cat eye. 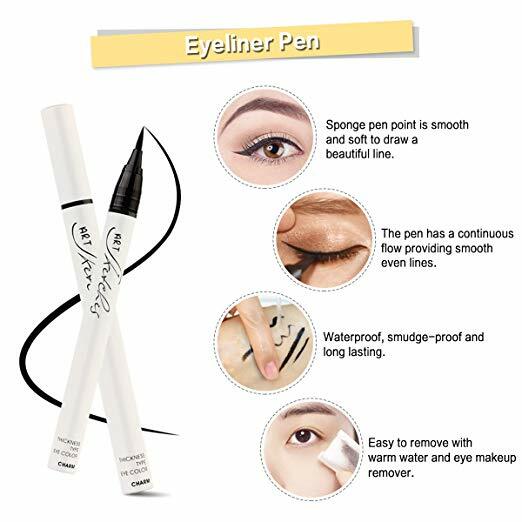 Eye Brown Pencil is double-headed with a refill on one head and grooming brush on the opposing end to help comb disorderly growth brows and make it easier to color. 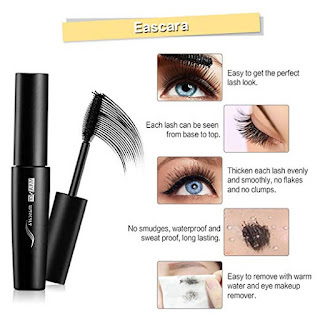 Eyelash Mascara is cold waterproof and helps lengthen the lashes to make you more charming and stays neat all day with no smudges or flaking. The bonus black, crushed velvet makeup bag makes it easy to put all your makeup inside for traveling virtually anywhere. My Opinion: The eyeshadows are so bright and stand out nicely I like them so very much to wear for a different look. I am by no means a makeup expert but I love the different looks I can create and try.